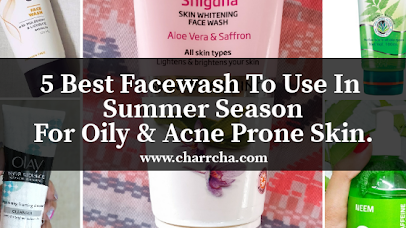 If you want to keep your fashion game on point, you need to be up to date with ongoing trends of the season. 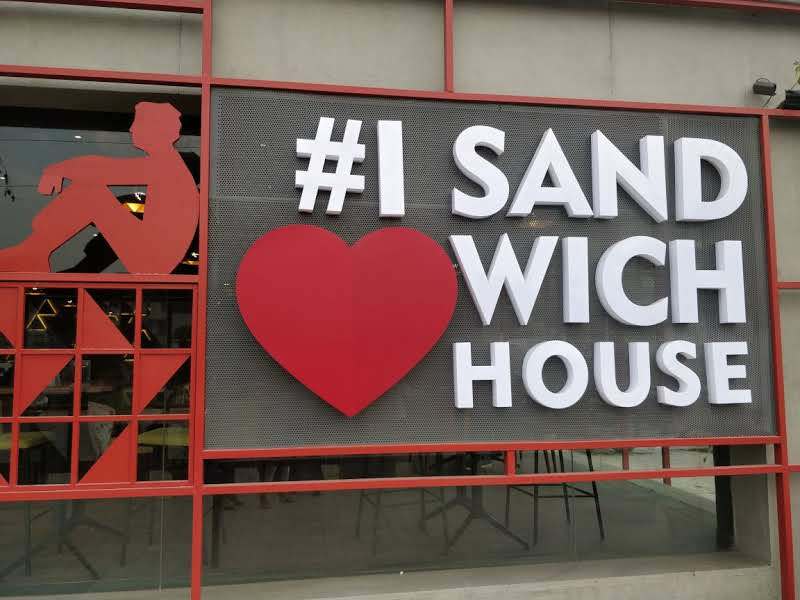 Ain't it ? 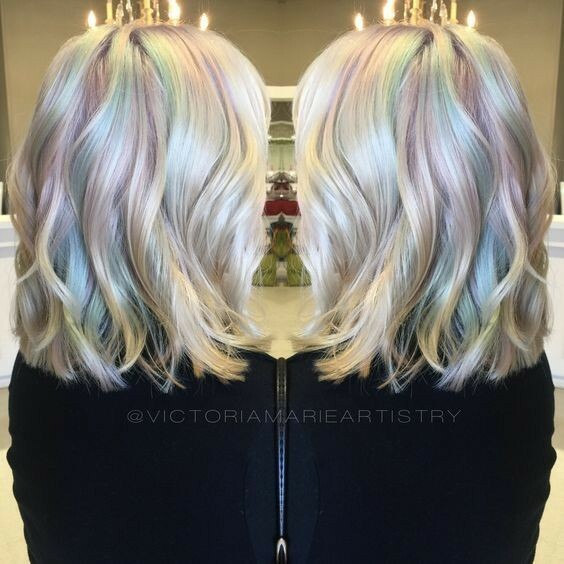 Holographic Is One such TREND of the season. 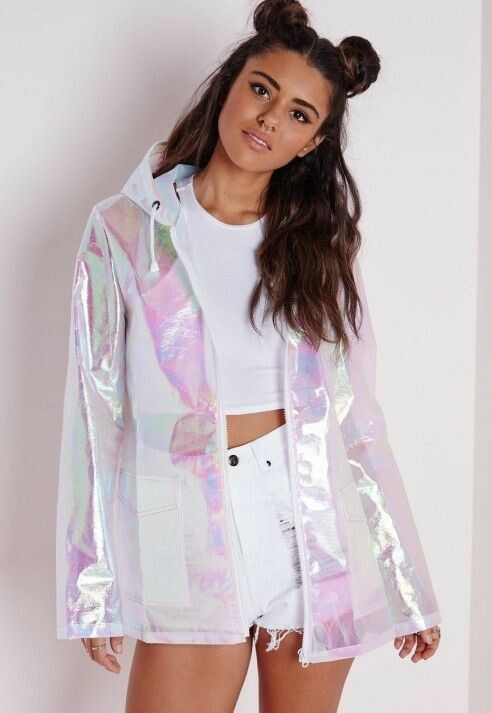 At the moment it is ruling the Fashion runways & Fashion market is totally flooded with all sorts of holographic things ranging from clothes to shoes & even the trend has taken over makeup industry - Be it holographic nailpaint, hair, eyeglitter, highlighter, Etc. 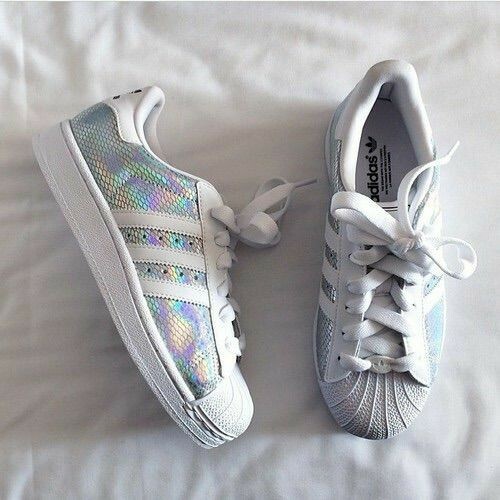 Holographic effect is so mesmerizing to look at, Now Imagine, what it would feel to have it in your hair or nail ? 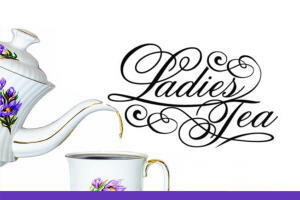 No, I'm not simply kidding. This trend kickstarted with holographic nails early in 2017 & soon took over everything. 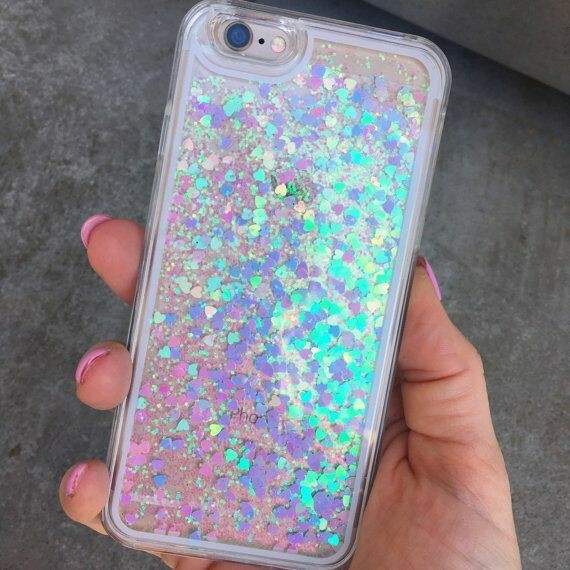 Right now You'll see pictures of celebrities & fashionistas on Instagram flooded with holographic Phone cases, Caps, Bags, Jeans, Chokers, heels & oh! 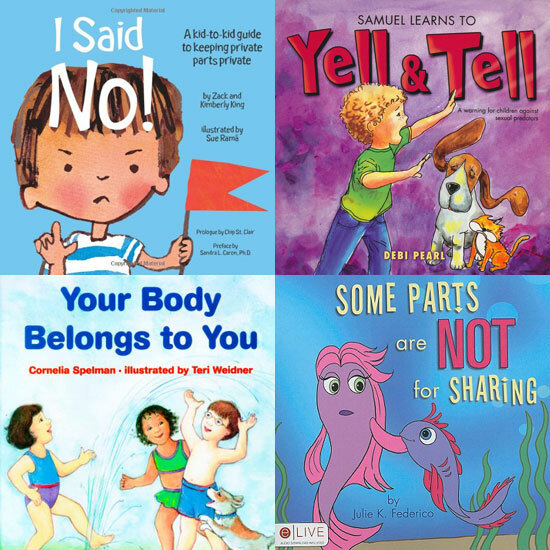 the list won't end. 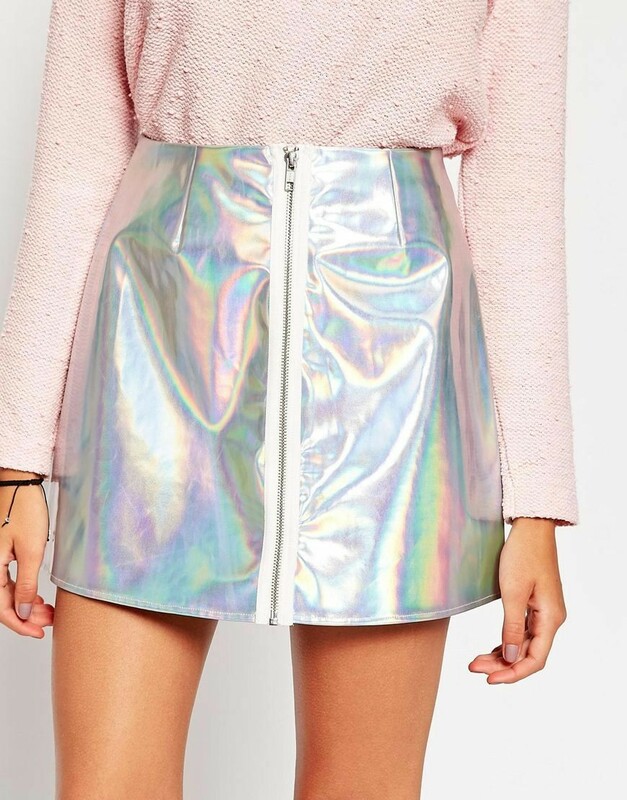 So, Let me show you some of the coolest holographic things which you can definitely add to your closet, daily routine or make-up. 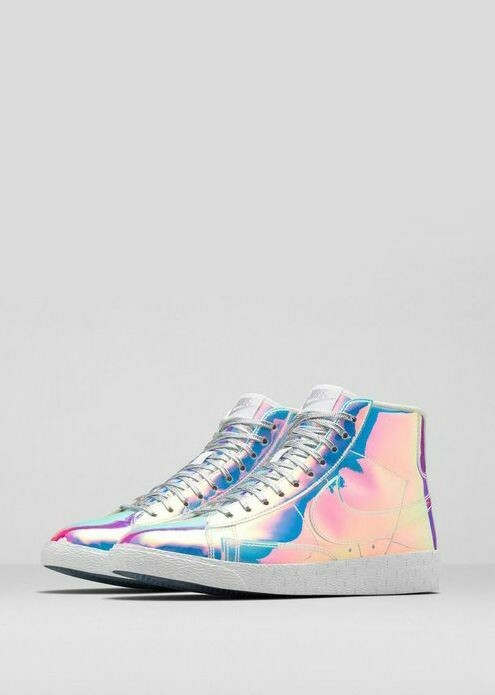 I'm sure you'll turn heads whenever you step out with anything holographic. 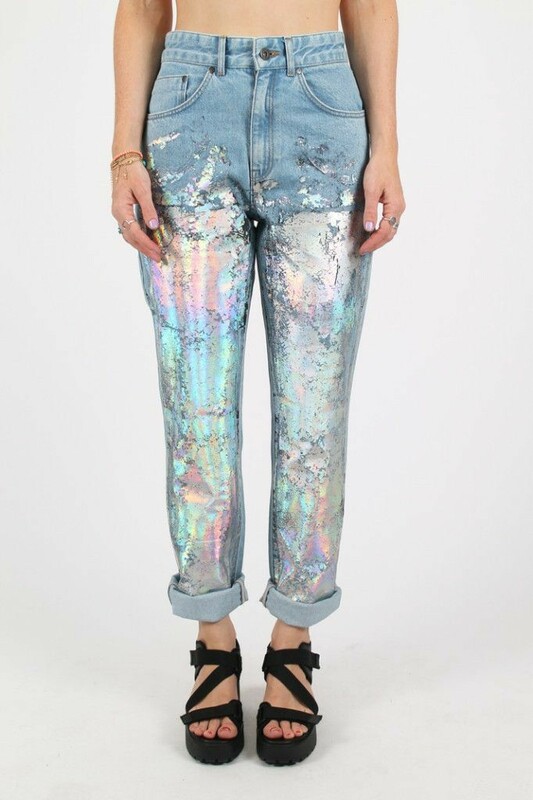 Also, you can get obsessed with this trend, You Shouldn't feel bad if someone calls you A Holographic Being in Future. 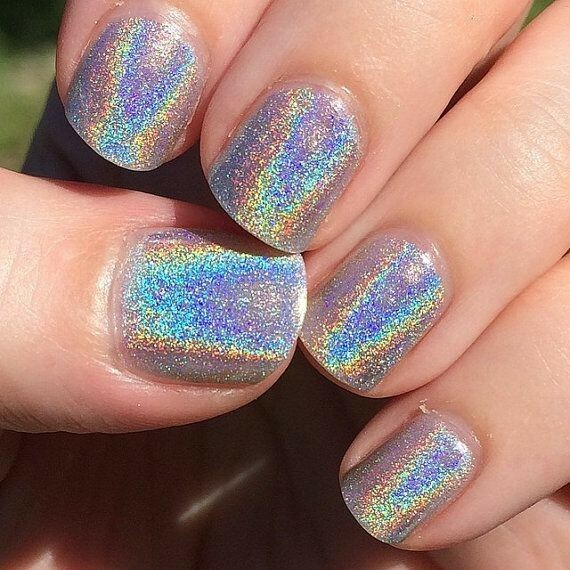 1) Holographic Nails - It All Started with Nails, If you wish to paint your nails Holo, there are various Holographic Glitter Available in market Which you can buy. 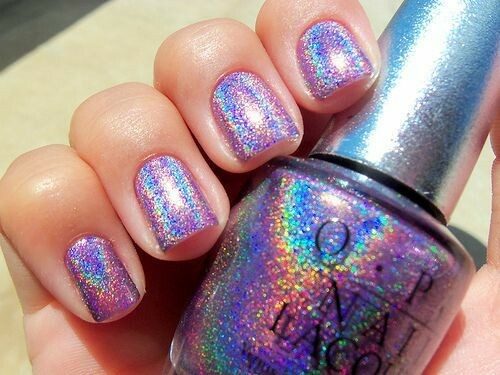 Also, You Can Get Yourself A Holographic Nail art done in salon for a quick & perfect finish. 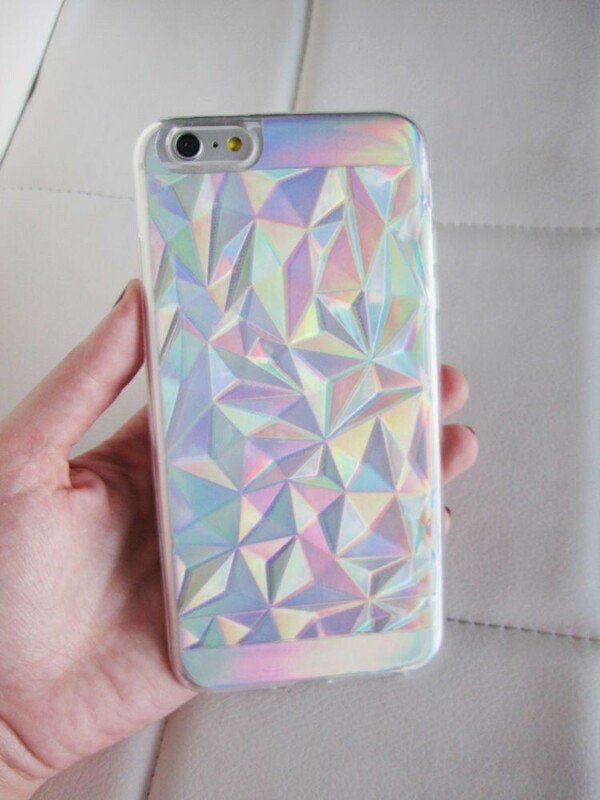 2)Holographic Phone Case -If you simply can't stop staring at Holographic things, the best thing that you can do is get yourself a Holographic Phone case, So you can have your eyes 24*7 on it & Also, Flaunt your phone like you're possessing some super power. 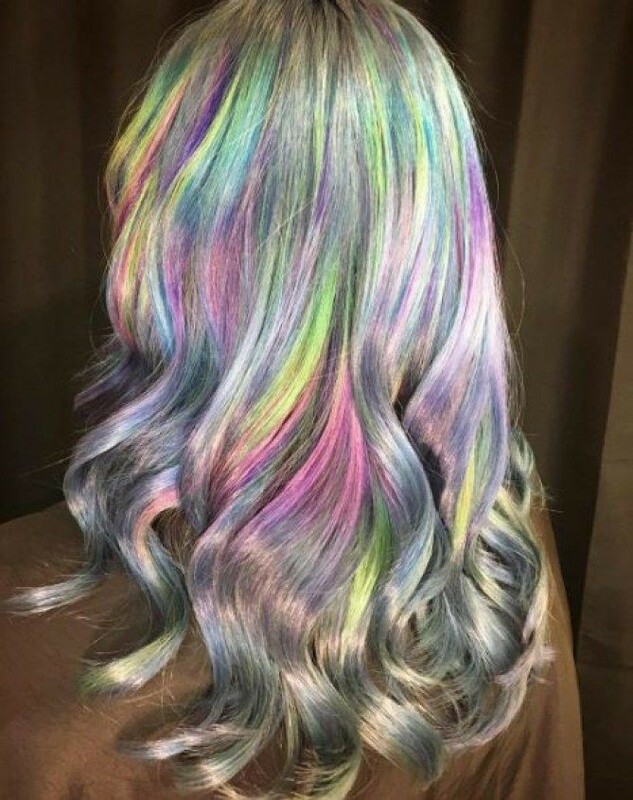 3) Holographic Hair - If you're crazy & always looking out for ways to stand apart from normal people than holographic hair is your answer. 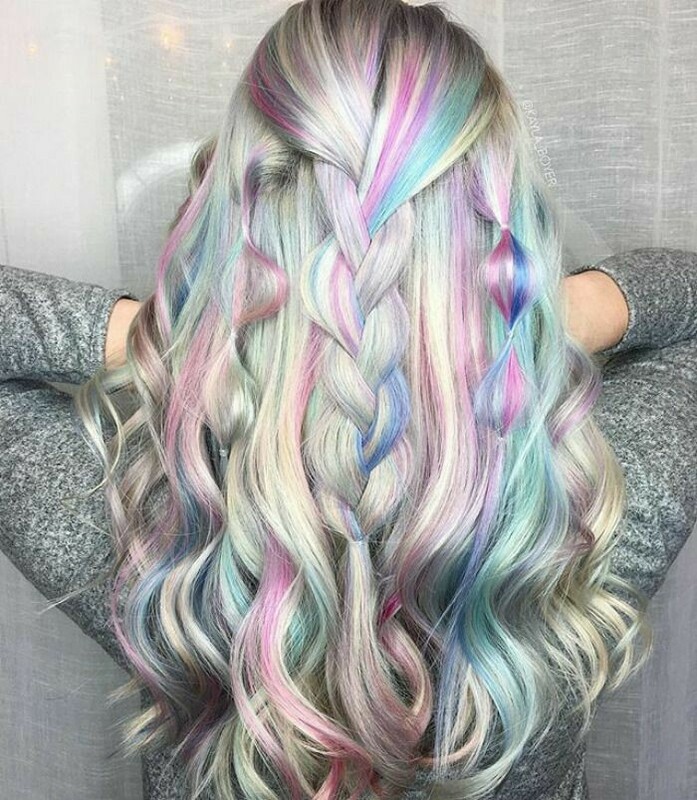 It is definitely an eye catcher & looks wonderful, But your hair may need regular maintenance with the Holograph hair strands. 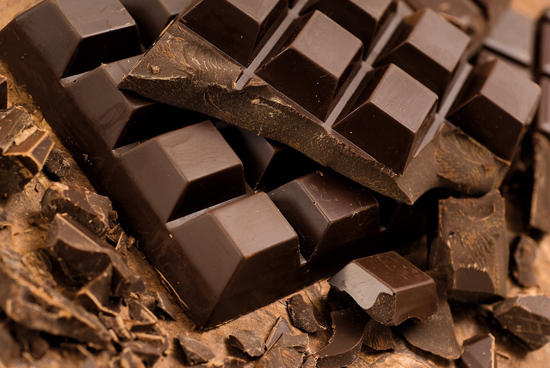 So, go for it only if you can take extra care of your hair locks. 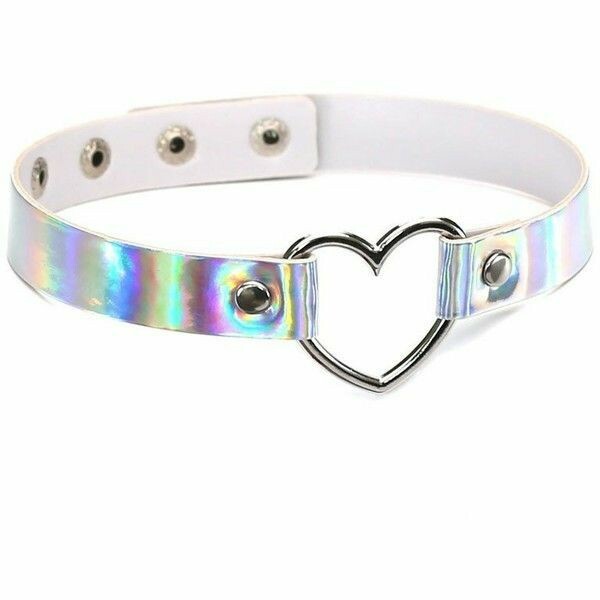 4) Holographic Accessories Like Cap, Bag, Choker - If you're a youngster, did you ever feel going to classes can make you look fancy ! 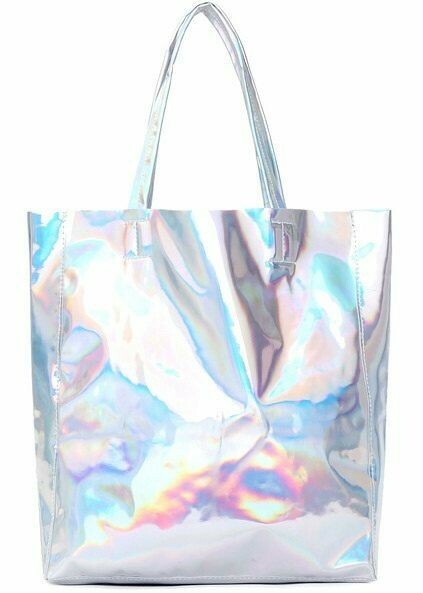 Duh, With Holographic Bag, You Can Definitely look Stylish & Your trendy bag will be the talk amongst the crowd. 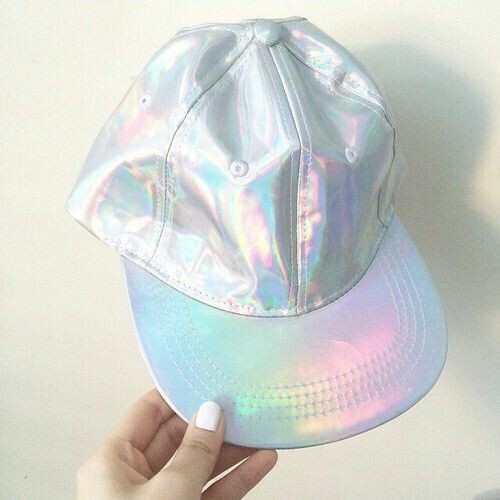 Also, If you're going to parties or get together, You can add Holographic Accessories to your outfit like guys can wear a cap for cooler look & girls can pair up their outfit with choker. 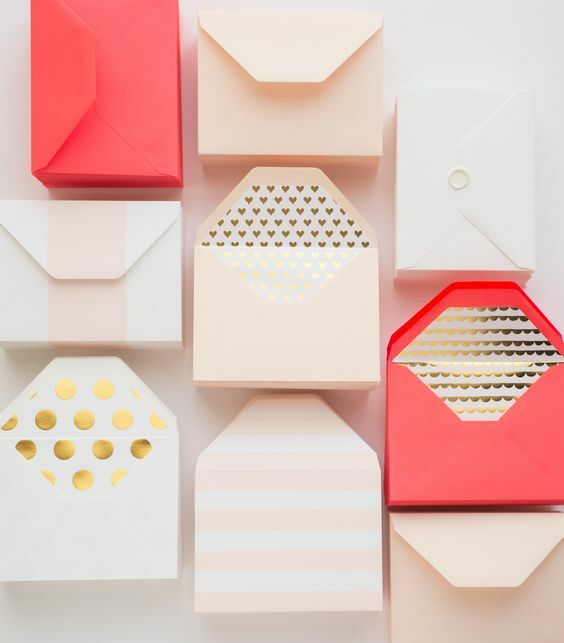 I'm sure you'll be the star of the party. 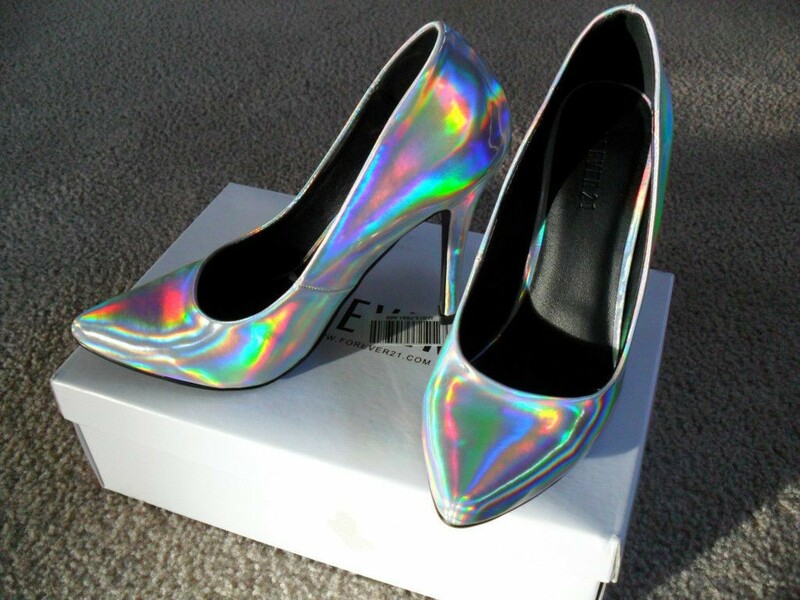 5) Holographic Footwear & Clothes - You can definitely buy holographic sneakers/heels & wear it everywhere, Be it college, hangout, party or dinner. 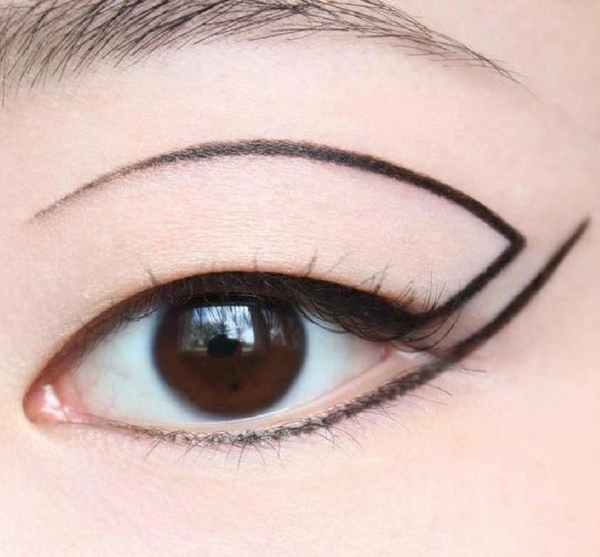 It'll just oomph up your look. 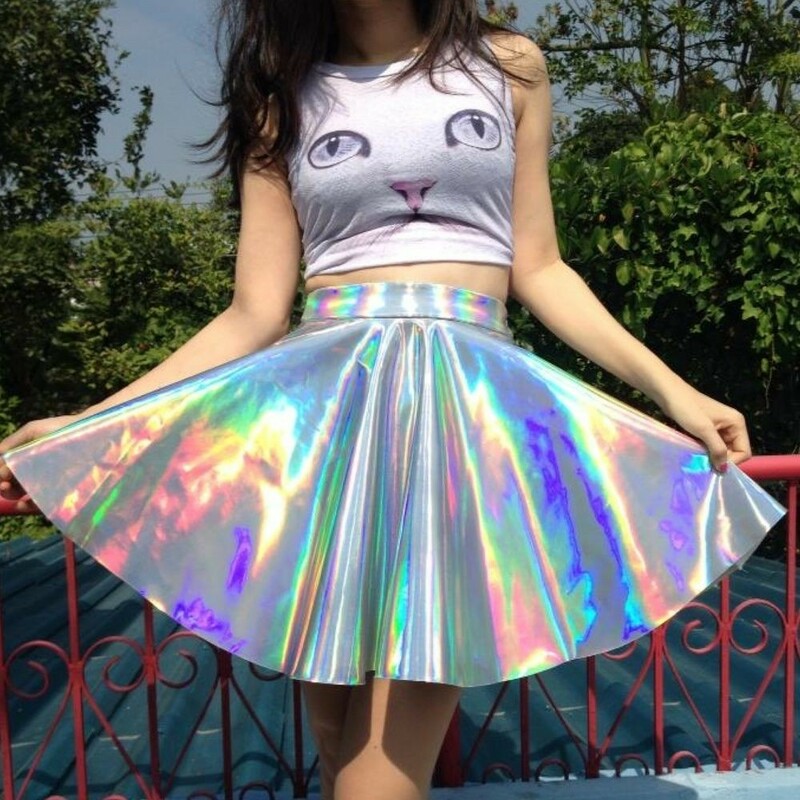 Also, for holographic clothes there are wide options like - Jeans, Skirt, Jacket, Dresses & much more. 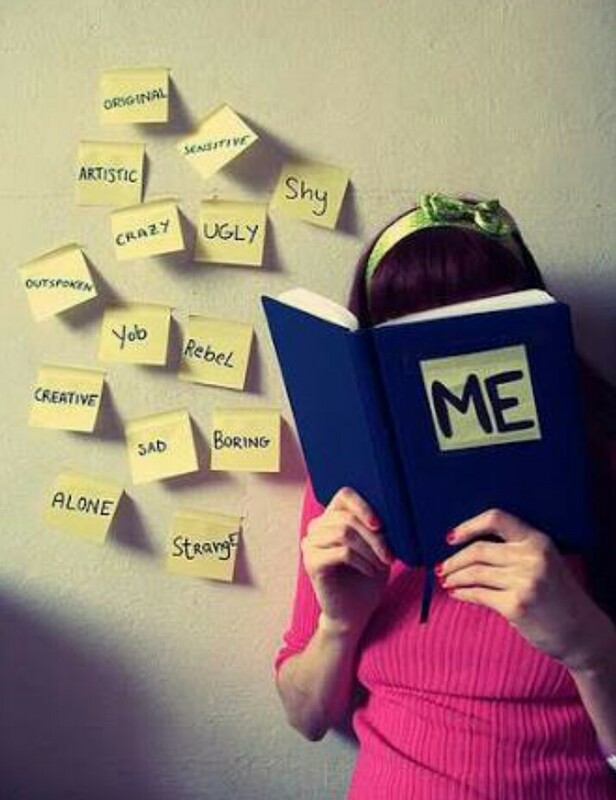 You can explore & choose According to your personal style. 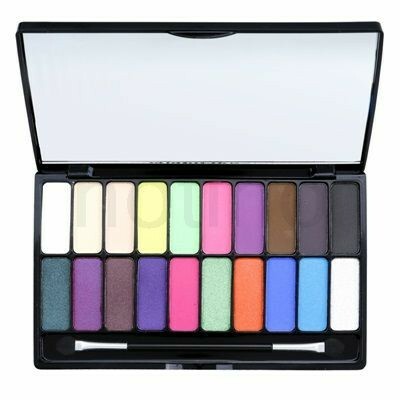 Remember, anything holo will look best without any effort. 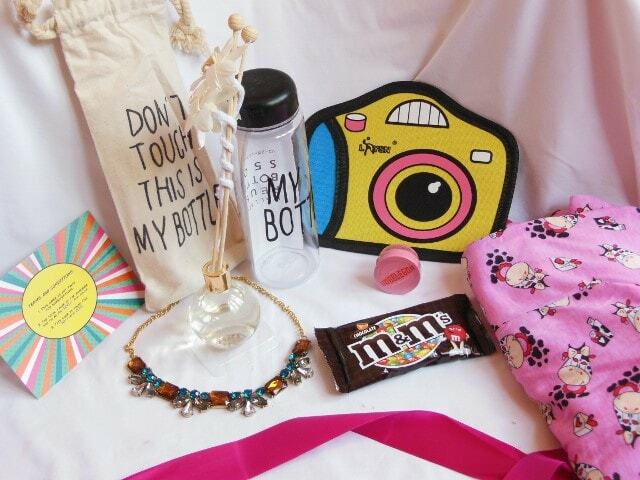 So, These were some of the coolest things which you can get for yourself & Be the HOLOGRAPHIC STAR - Shine Bright ! 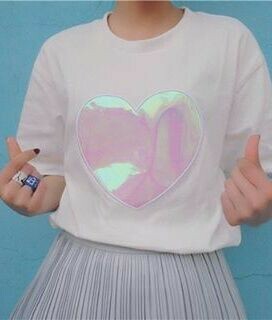 Lastly, Have a Holographic day ahead ! Want to know the problem with “Good Touch or Bad Touch”?